Between relatives coming into town, special meals to cook, and presents to wrap, the holidays are a stressful time. Bringing a new pet into the mix will just make it that much more overwhelming for you, and your pet will certainly not be immune to the stress either. 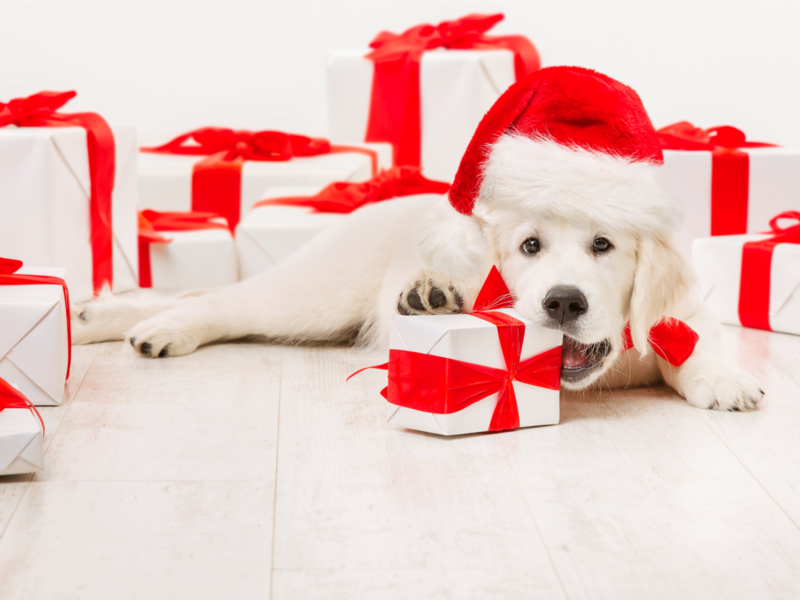 Dog expert Cesar Milan says you should slowly introduce your new pet to the house and family – something that could be difficult to do during the holidays with so many other things going on. “The idea is that you slowly introduce your new dog to her new place, one room at a time, and you should begin with the room where she will find her food and water, making her wait until you have gone through the door and invited her in,” Milan says in his book.